When will be The Delphi Bureau next episode air date? Is The Delphi Bureau renewed or cancelled? Where to countdown The Delphi Bureau air dates? Is The Delphi Bureau worth watching? 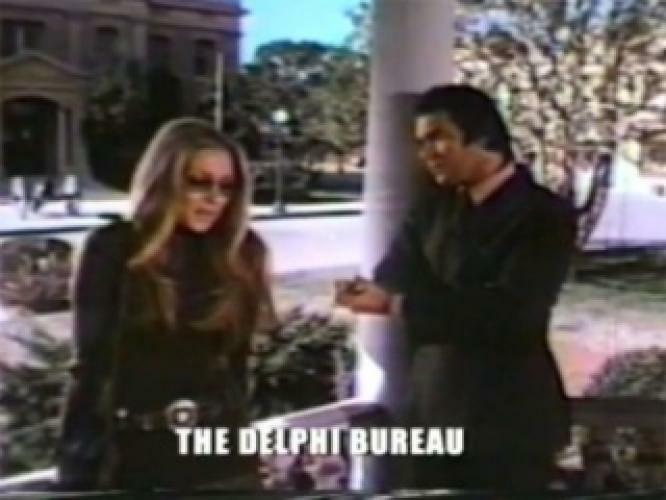 The Delphi Bureau is a drama that aired on ABC from 1972 until 1973. It was an espionage series involving an agency that does missions and research for the President of the United States of America. Laurence Luckinbill starred in the lead role. The series was one of three that aired as part of a trilogy entitled The Men. The other two rotating series were Assignment: Vienna and Jigsaw. EpisoDate.com is your TV show guide to Countdown The Delphi Bureau Episode Air Dates and to stay in touch with The Delphi Bureau next episode Air Date and your others favorite TV Shows. Add the shows you like to a "Watchlist" and let the site take it from there.